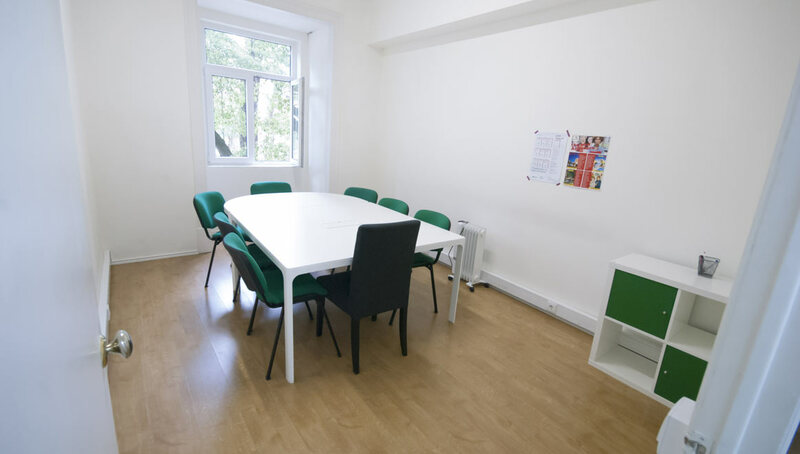 Our Portuguese language school is equipped with wireless Internet, a small library, a coffee machine, a tea kettle, and Portuguese pastry as well! 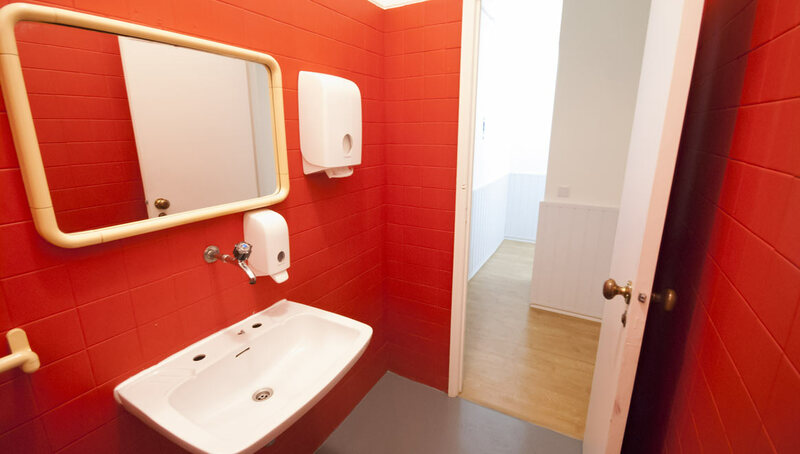 Our classrooms are modern, airy and full of natural light. 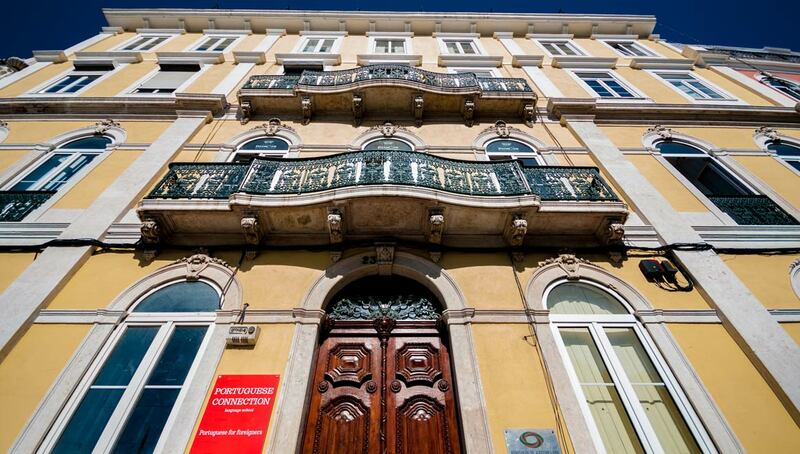 We are located in Principe Real Square, in the heart of Lisbon. 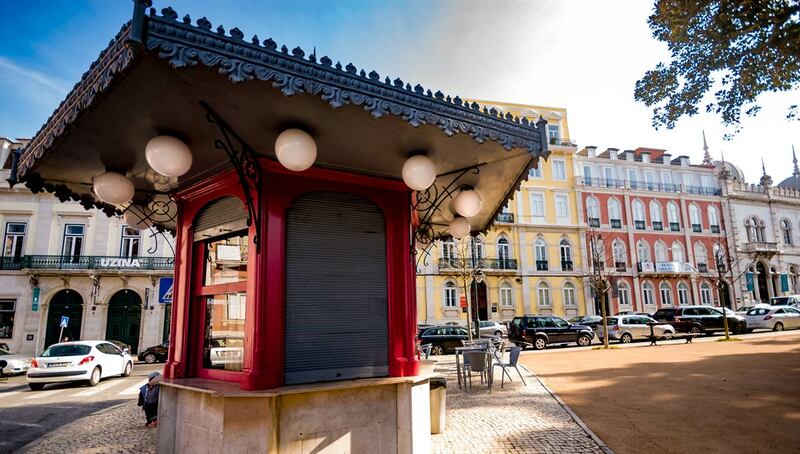 You will find us in one of the beautiful historic buildings around the square. 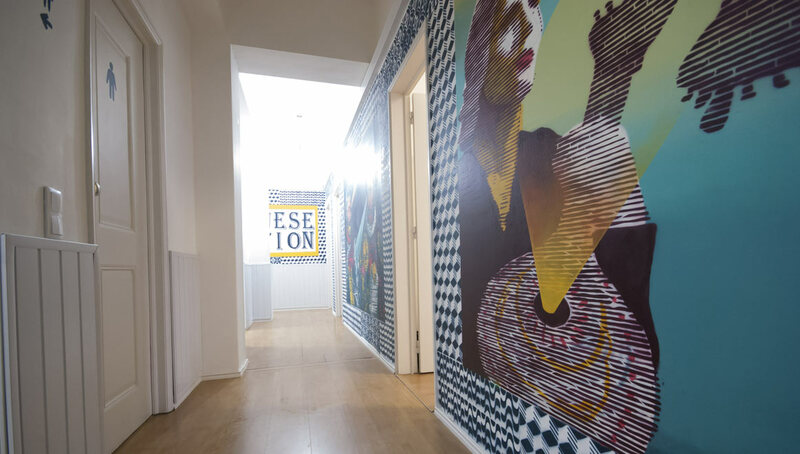 Inside, however, we put a lot of effort in creating a stimulating and dynamic atmosphere. We are a modern school and this is reflected in our facilities: our walls are painted with Portugal’s most artistic graffiti !!!! 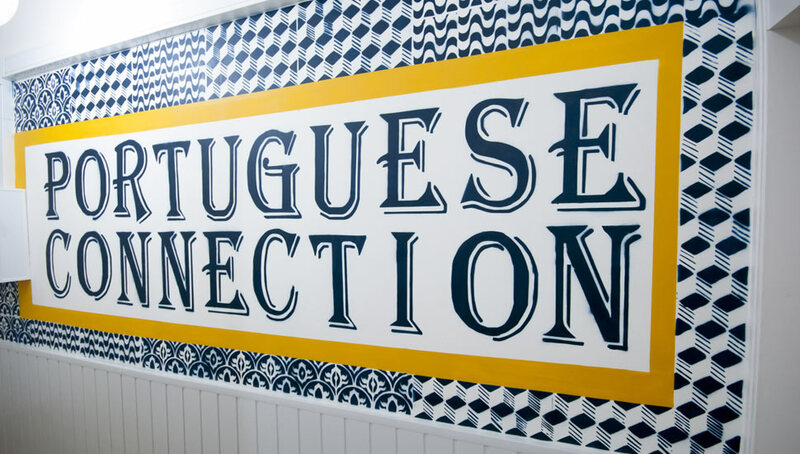 Our teachers have a degree in Portuguese Language Teaching and are trained in Portuguese Connection Language School’s direct approach to language teaching. 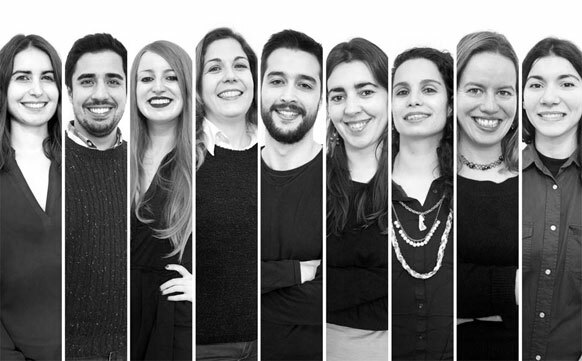 They are all student centered, communicative and focused professionals with a huge experience in Portuguese as a Foreign Language. We create our own teaching materials in order to be more appropriate and targeted to our students needs. 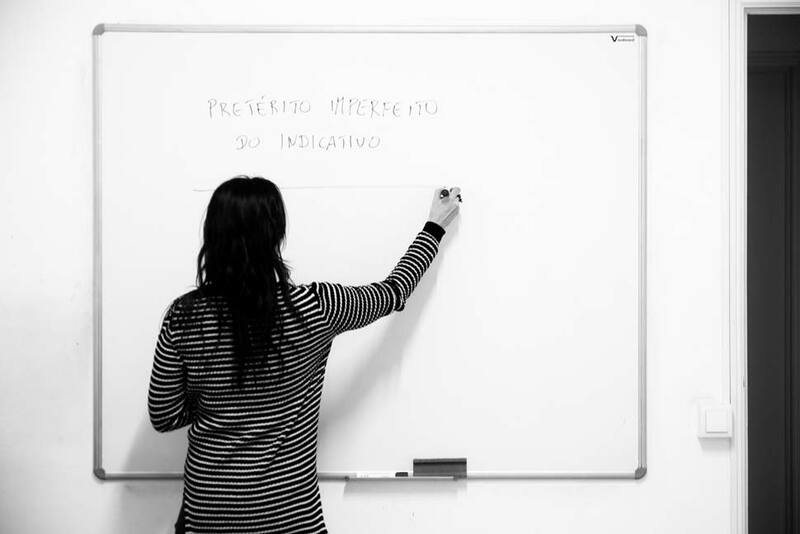 The lessons are individually adapted and suited to different students’ levels and objectives, including specialist business and industry language needs. Our language lessons focus on communication. We emphasize role-plays, learning activities in a real context (street, cafes, markets), debates, oral presentations, etc. Students are encouraged to interact with their classmates and their teachers. For us, all language skills are important (reading, writing, and listening). That’s why we are also able to provide you a teaching and learning atmosphere focused on specific content, such as: reading and analysing texts, understanding advertising images and text, in-depth grammar study, listening comprehension exercises using music, creative writing exercises, study of the cultural and linguistic variations of European and Brazilian Portuguese and other Lusophone countries, with emphasis on each country's unique history, contemporary society, politics, economics, religion, popular music, fado, proverbs, etc. 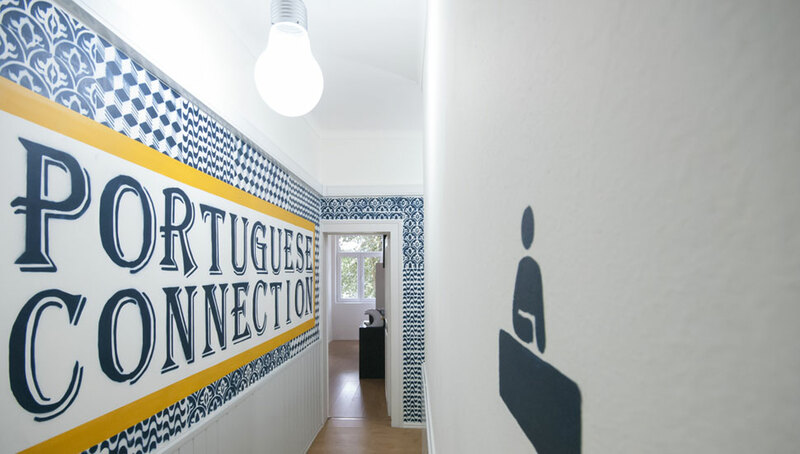 Our main goal is to provide high quality and personalized Portuguese courses. 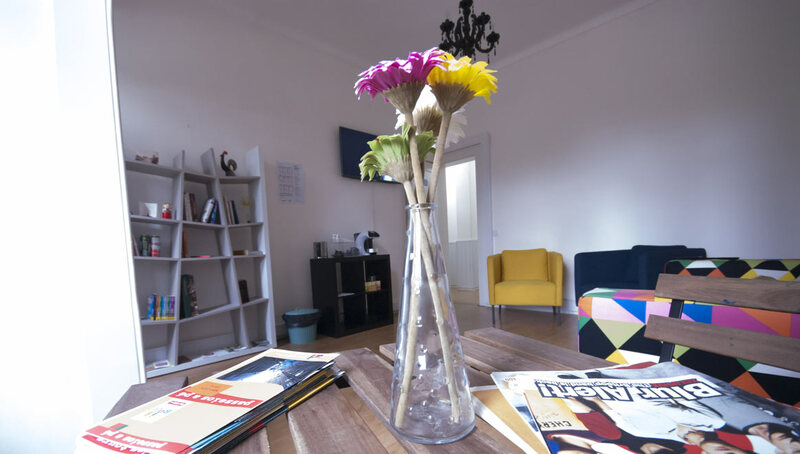 Our levels are based upon the Common European Framework of Reference for Languages. Click here to check your Portuguese level.